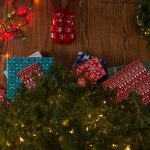 Your ecommerce sales should not stop at the border. If you want to make your business a global brand then you need to have a multilingual and multi-currency website to better serve your customers internationally. As per a survey based on 3000 online customersacross 10 different countries, it was found that 72.4% of consumers preferred to use their native language when shopping online. Moreover, 56.2% of customers confessed that having information in their native language is even more important than the price. Considering the above data, there is no doubt that you must localize your website depending on your target countries in order to improve your sales across the globe. Choose a suitable host and install WordPress. Select an ecommerce theme of your choice depending on your products and niche. 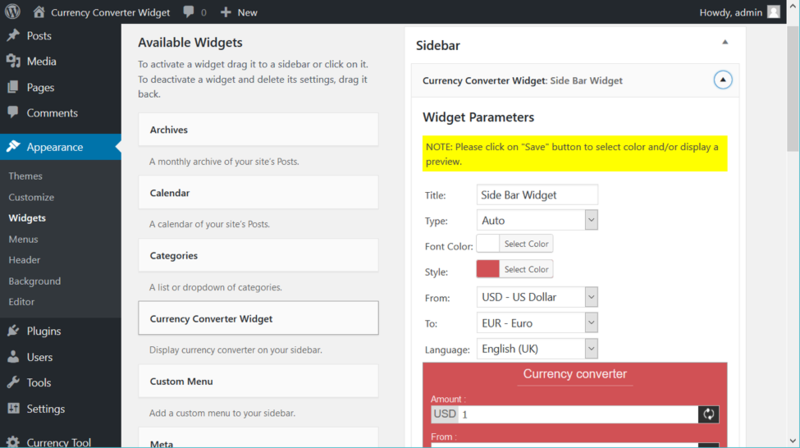 Now, install 2 more plugins namely, WPMLand Currency Converter Widget. WPML will translate pages, posts, custom types, taxonomy, menus and even the theme’s texts. Moreover, with the help of the Currency Converter Widget, you have the option to set common currency pairs such as USD/EUR and conversion is automatically made as you type without the need to hit ‘Enter’. When you are offering multiple local versions of your webpage for users then you need to tell Google about these variations. The Hreflang tag is the preferred way to explicitly indicate your language or region-specific URL. Here is an example of a sample code that needs to be added into each page to enable Google to correctly understand the localized versions of the webpages. Make sure to add the above code under the head section of each of the localized pages depending on your target countries and regions. You can use the International Targeting Report in the Search Consoleto monitor your hreflang errors, or to choose a country that should be prioritized for your search results. Do you wonder why Google is available in most of the regional languages across the world? Because it helps to improve the user experience. If you present users with the option to browse your website in one’s own language then they would be more comfortable viewing your website. 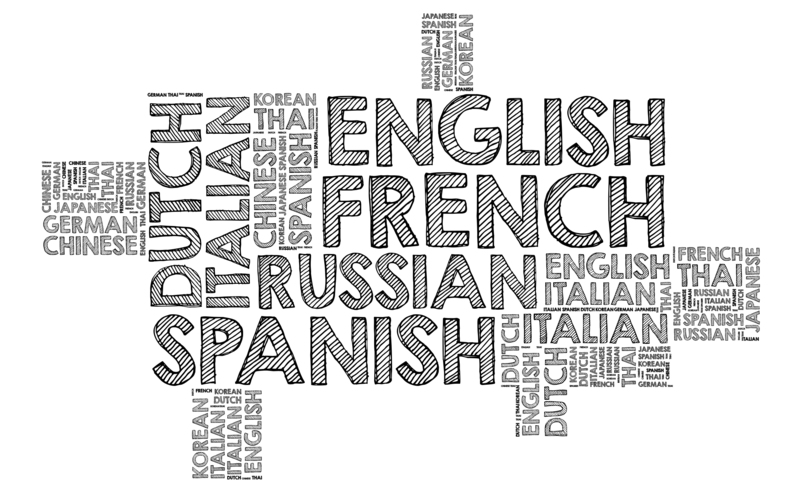 Offering your website in different languages improves its organic visibility. Search engines will index content in different languages for German audiences, Chinese, Indian, USA, etc. and it will rank the content higher up in the local search results leading to a massive organic boost in SERPs. 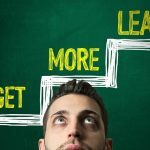 When you allow users to browse the products or services in their own language, they are able to understand the content better, leading to improved conversions. Moreover, when customers have the option to make a payment in their preferred currency, then they can easily commit making a purchase. When you translate your website in different languages, it shows that you care for your audience. Your customers will start loving your brand and this will increase your word of mouth referrals resulting in improved brand credibility. When you offer the option of multi-currency payments, chances are it will lead to higher international sales. This will make your business internationally more popular and help you establish your brand worldwide. If you have different websites for different countries then you will have a hard time preparing financial statements at the end of every financial year because you will need to prepare separate profit and loss accounts for every country. However, when you have a single website offering multi-currency options then you can easily prepare financial statements based on the base currency value as selected by you. Opting for a multilingual and multi-currency website is one of the best ways to improve user experience, increase sales and establish your brand internationally.